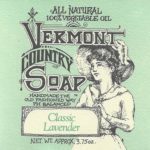 Inspired by Tasha Tudor, Eleanor Roosevelt and a memorable encounter with Adele G. Dawson, Nell’s likeness has graced Vermont Soap’s packages for over 25 years. No longer in the front panel limelight of history, Nell is currently living in semi-retirement and enjoying her time homesteading in the hills and hollows of Central Vermont. She spends her days gathering wild herbs and mushrooms and holding forth on all things natural and organic and healthy. 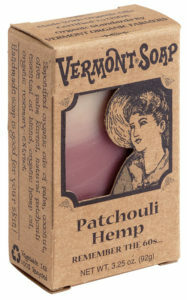 Nell is the keeper of the faith at Vermont Soap. She is the guiding light in the darkness to bring you the most natural, nontoxic, affordable and effective personal care products anywhere. 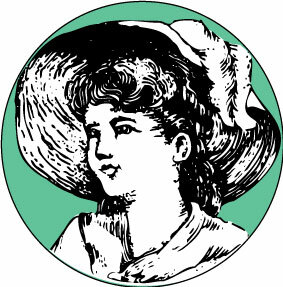 It is Nell who taught us not to use petroleum products in our formulations. To source certified organic raw materials so we know they are poison free. To build our factory in an area rich in hydropower and solar energy fields. To pay our crew a wage they can actually live on, and to make everything we do a little bit better every day. 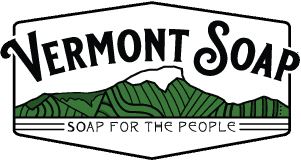 Approved by Nell is your assurance that behind every purchase, Nell is there assuring that quality and sustainability are never lost at Vermont Soap.